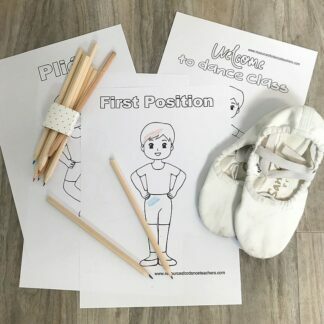 Help JoJo design some new bows – lots to keep little hands busy. 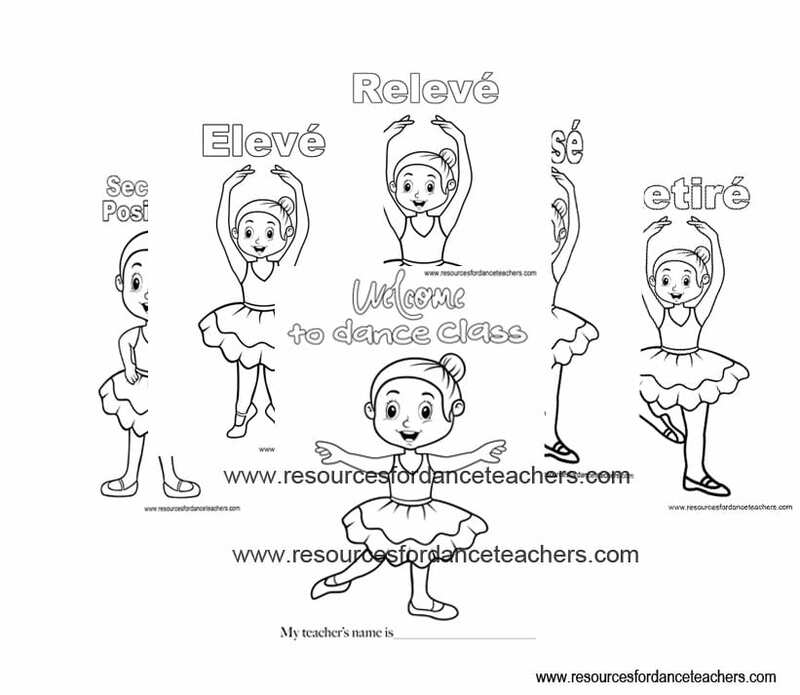 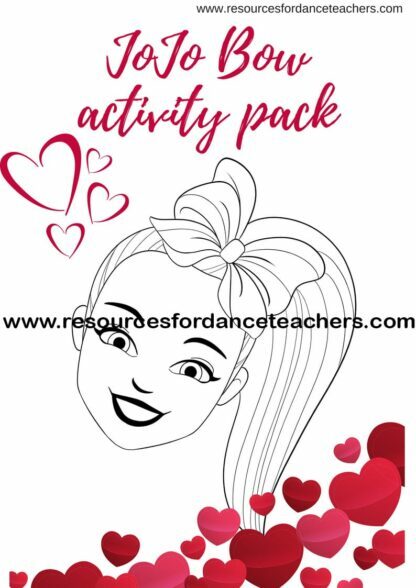 Use this sheet either as a coloring page or use embellishments for a full craft activity. 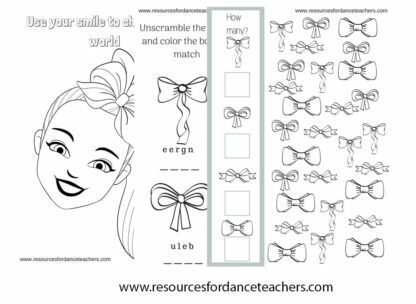 Bow scramble – unscramble the colors and color the bows. 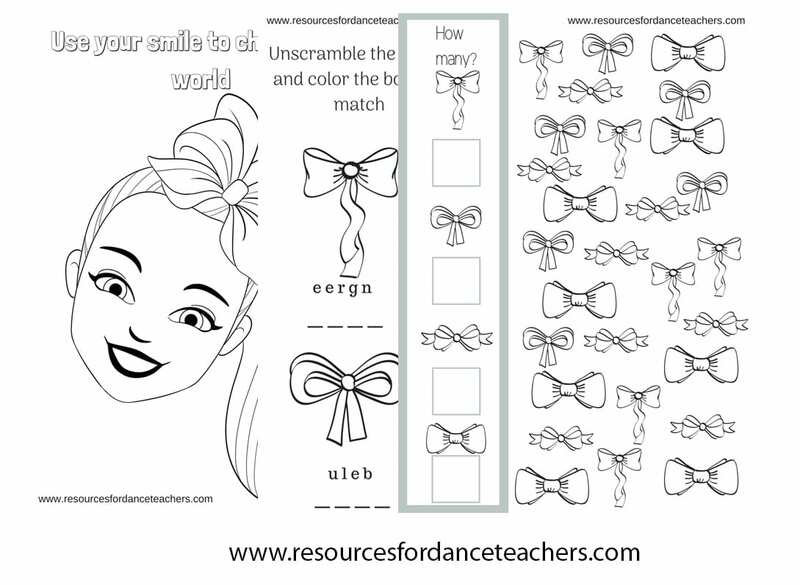 Design your own bow – great for craft or coloring. 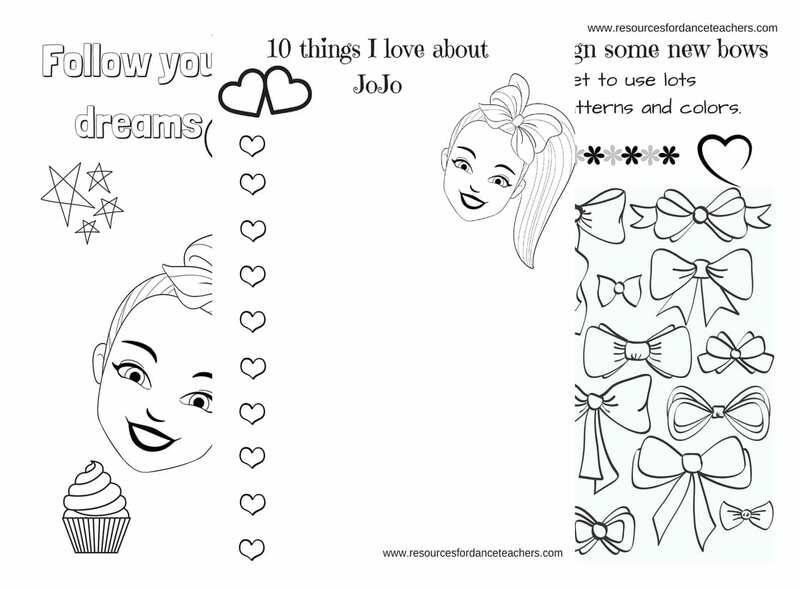 10 things I love about JoJo – Your JoJo fans will love talking about what they love about their idol. 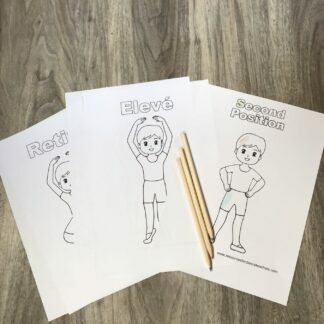 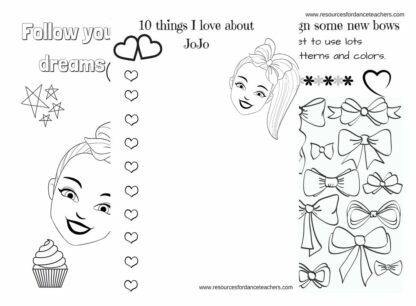 These beautifully designed craft and coloring sheet are perfect for all JoJo lovers and help give your camp or party a professional feel. 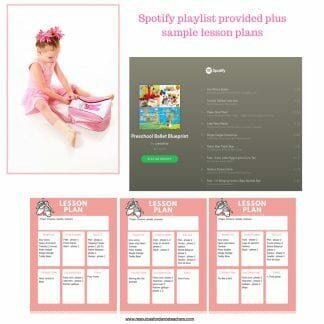 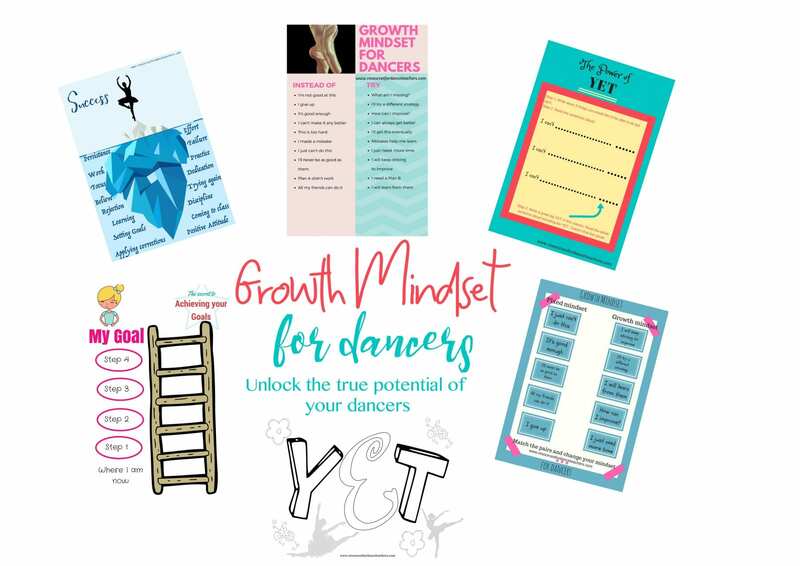 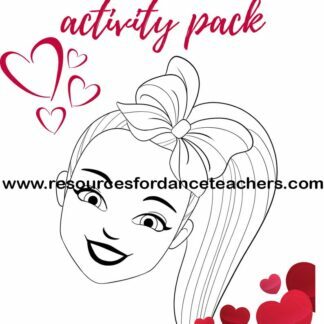 The JoJo craft and activity pack is delivered as a digital download – just buy it once and print the pages as many times as you like.